Need help with the trade show planning process? Download Nimlok’s Ultimate Trade Show Planning Checklist, which outlines common “to-do” items in the months leading up to and after an event. From reserving booth space to promoting your presence at the show, this checklist will help you juggle your trade show to-do list and ensure you never miss a deadline. Combining style and function, the International Home + Housewares show features the latest in domestic inventions. This show covers décor, dining, electronics, design and organization to provide a one-stop-shop for all the makings of a cozy home. Highlights include the release of current color schemes, cutting-edge smart home technology and new product showcases. International Home + Housewares Show is worth a visit for the best and brightest names in home improvement. 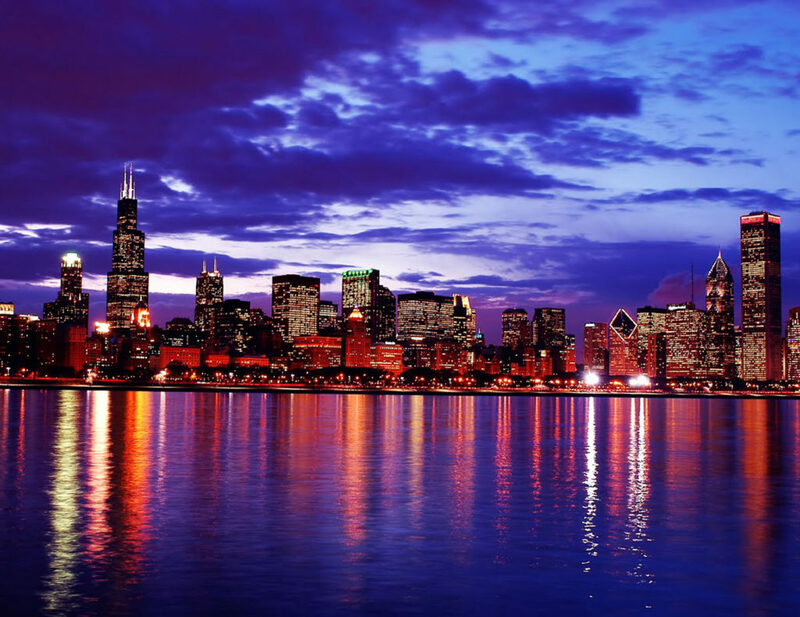 America’s Beauty Show welcomes over 80,000 professionals, bringing inspiration and glamour to Chicago. Hosted by Cosmetologists Chicago, this show’s mission is to support the industry by educating professionals with numerous workshops, interactive exhibitions and more. For cosmetologists and beauty fanatics alike, this is guaranteed to be a great experience. Have a sweet tooth? Well Snack and Sweet Expo puts Willy Wonka to shame. With five acres dedicated to a huge variety of products lines, and specialized solutions, this show is the actual sweetest. 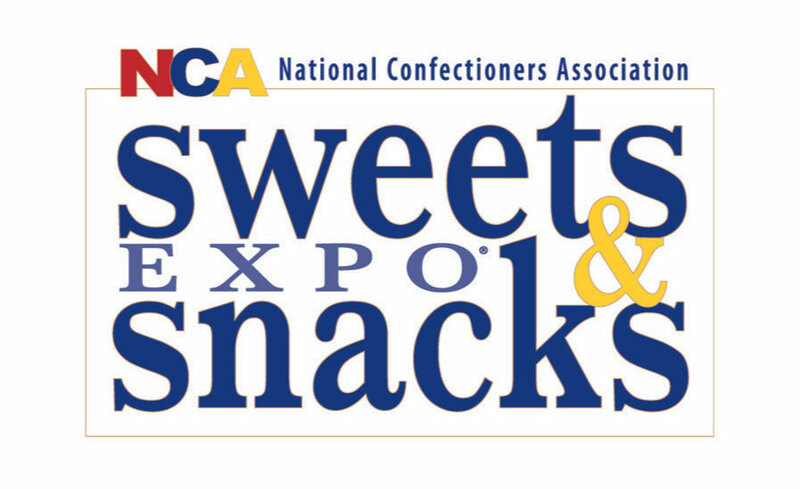 You can connect with more than 850 exhibitors and nearly 18,000 candy and snack professionals. Access curated products to provide your retail business with a competitive edge and attend workshops that address your business challenges. Definitely a can’t miss event! E-commerce can seem a little lonely at times, so it’s important to connect with others in your industry. With over 200 speakers and 600 exhibitors, IRCE is a one-stop-shop for all your e-commerce needs. Educational events help keep you up-to-date in the evolving online retail world, while networking events allow you to learn from leaders in the industry and connect with vendors. Related: Have you checked out Nimlok Online? Healthy living has become a vital priority for millions of Americans, which explains why the fresh produce trade show United Fresh has grown. This show brings together the nation’s top produce professionals and retailers to create amazing networking opportunities for industry veterans and newbies alike. With a healthy mix of educational seminars and sampling opportunities, United Fresh helps retailers improve their selection of nutritious produce. Turning an exhibit hall into a greenhouse is no small feat, but the International Floriculture Expo pulls it off with over 60,000 square feet of floral exhibits. This show has anything a buyer need, from cut flowers and potted plants to giftware and accessories. Workshops educate attendees about merchandising trends, sustainability, pricing analysis and more. Don’t forget to smell the roses! Combining science and food, this show redefines the future of food technology. 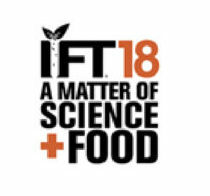 With an emphasis on panel discussions and groundbreaking lectures, IFT is a global summit for all things related to the science of food. From agricultural research to taste trends, this trade show features a wide variety of vendors who play key roles in their industry. Related: See one of our exhibits at last years’ IFT Expo! One of the largest trade shows in the world, The International Manufacturing Technology Show brings together manufactures and industrial leaders for five days of innovation, education and networking. There are over 115,000 industrial decision-makers at the trade show along with 2,000 exhibiting companies. 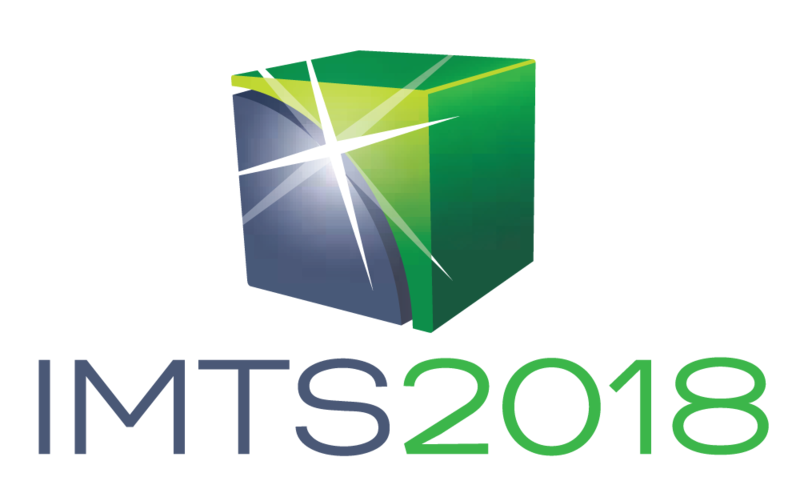 While it only comes around every two years, IMTS is well worth the wait for anyone in the mechanical, industrial and manufacturing industries. Print (formerly Graph Expo) is returning to Chicago in 2018 for one of the print industry’s biggest trade shows. This all-inclusive show covers package printing, publishing, photo imaging, marketing and industrial printing and more. With dozens of interactive sessions and innovative new technologies, there will be plenty to explore. Related: Visit our Crash Course for Custom Booth Design for expert advice on creating your next display! The Private Label Manufactures Association (PLMA) has buyers from all over the retail and merchandising world. The show will host over 2,700 exhibits, over 1,500 companies from 40 countries features products from a diverse range of industries. The show attracts attendees and companies from all over the globe, hosted inside 20 international pavilions.